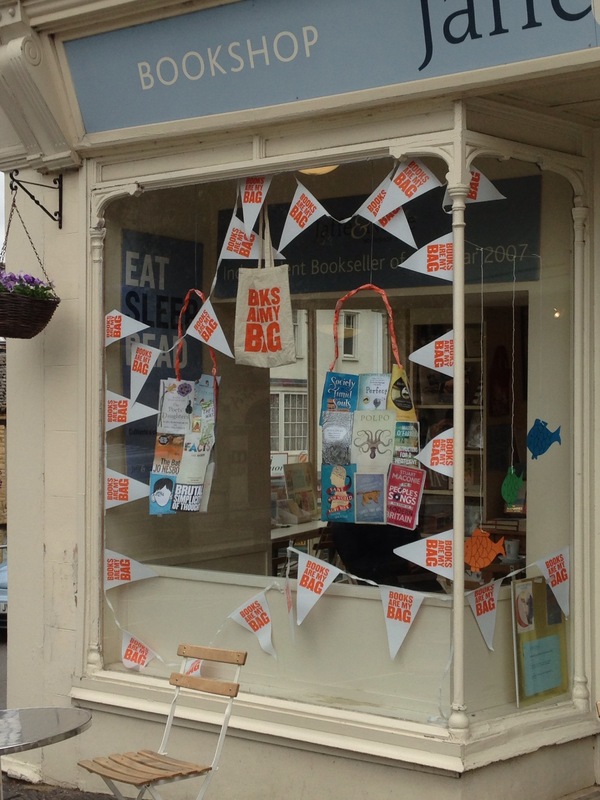 This Saturday, 14 September, sees the Big Bookshop Party being held at bookshops across the country. 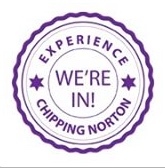 Chippy’s own Jaffe & Neale are taking part, with live music, storytelling, and special cakes among the things planned for the day. The Big Bookshop Party is part of the Books Are My Bag campaign. This is a collaboration between publishers, bookshops and authors, aimed at promoting high street bookshops. 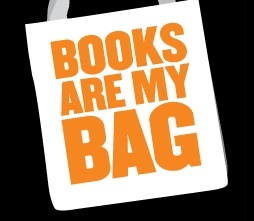 Books Are My Bag wants book lovers to mark 14 September by visiting their local bookshop, buying a book (or two) and celebrating authors, books and reading. For more information about the campaign, see the Books Are My Bag website – and look out for the special bright orange Books Are My Bag tote bags in bookshops across the country this weekend! There will be children’s storytelling at Jaffe & Neale from 10-10.30 am and 10.30-11am on Saturday 14 September, but the Big Bookshop Party will be running all day. This entry was posted in launches, news and tagged books, Books Are My Bag, celebration, high street, Jaffe & Neale, local shops, party. Bookmark the permalink.